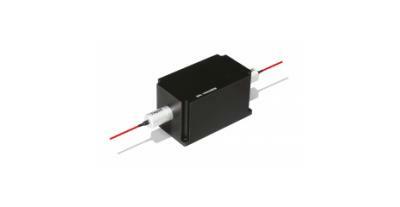 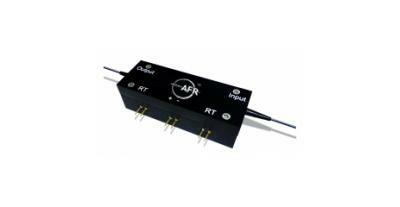 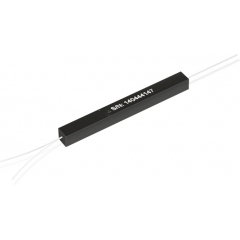 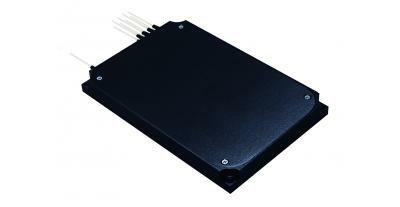 The PM FWDM series provides wavelength division multiplexing while maintaining signal polarization. 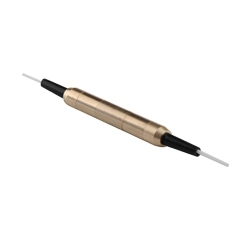 The components are based on environmentally stable thin film filter technology and are characterized with high extinction ratio, low insertion loss, and high return loss. 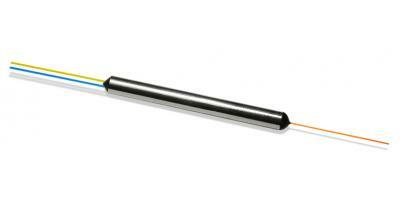 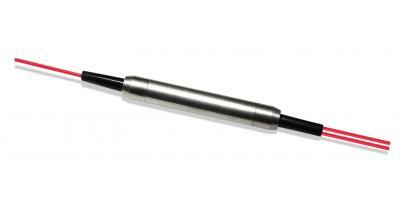 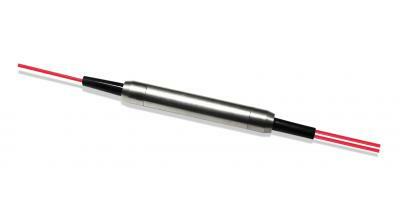 They are ideal for high speed WDM network systems.